Utile is working with the Mystic River Watershed Association and the cities of Everett, Malden, and Medford on a study to create a series of greenways along the Malden River. 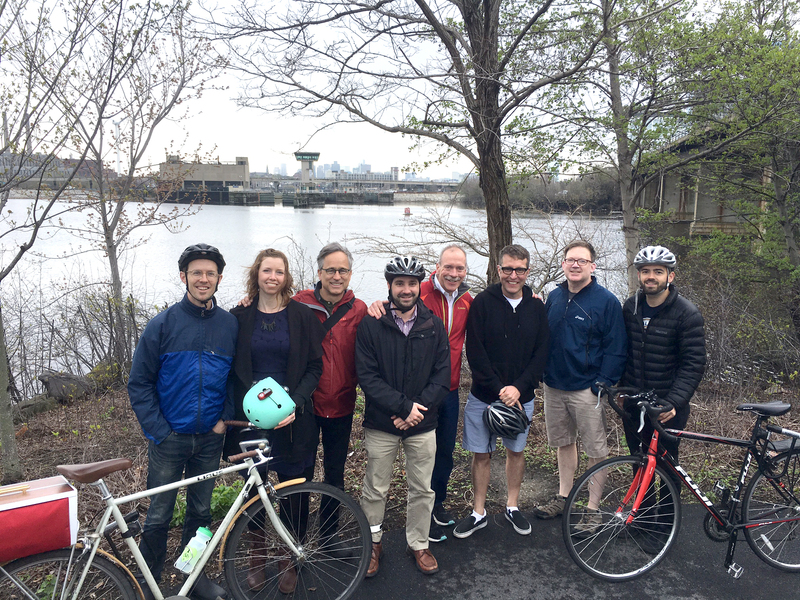 To kick things off, the project team recently took a bike tour of the river corridor. The project will analyze the current waterfront properties and make recommendations for new pathways to create a complete greenway network, while finding locations for potential amenities, including a new boathouse and pedestrian bridge. Utile is eager to engage with members of the community and local property owners on this exciting study. You can read more about the project in The Boston Globe.